StayPUT Brow Gel is a long-wearing brow color that is buildable and allows you to achieve a natural or bold look. 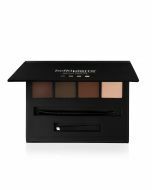 Its unique wax based formula has the consistency of a gel and adheres to brow hair to maintain pigment and firm yet flexible hold. 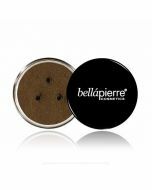 This waterproof wonder comes with a detachable brush and can even be used as eyeliner. 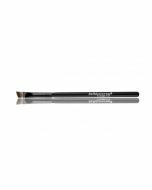 Outline the desired brow shape using the tip of the brush, then shade in using the flat side of the brush.